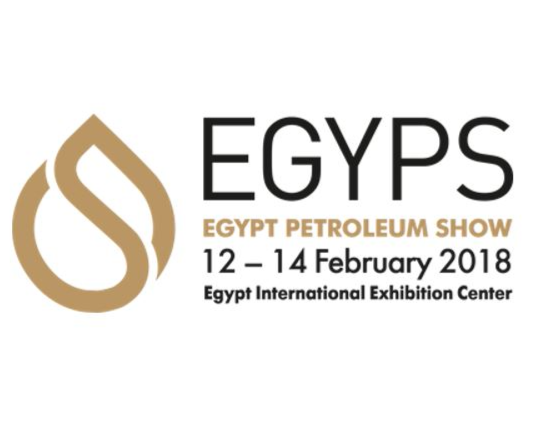 4 February 2018, Cairo - The Egypt Petroleum Show (EGYPS 2018) held under the patronage of H.E. 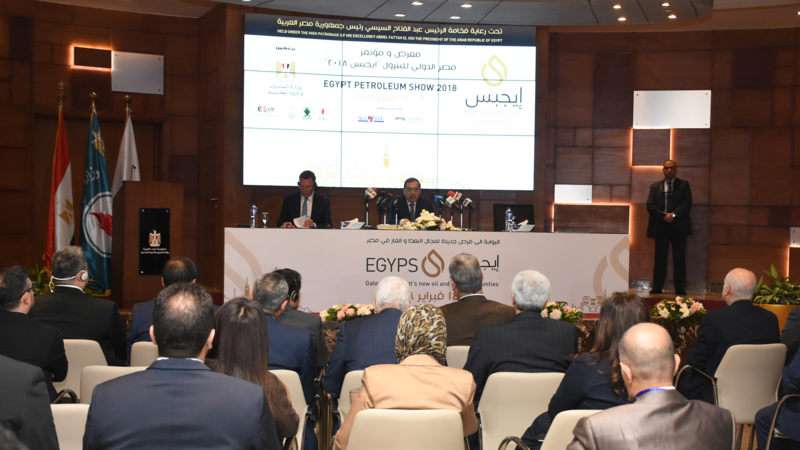 President Abdel Fattah El Sisi, and the auspices of the Ministry of Petroleum and Mineral Resources, is set to take place February 12th – 14th at the Egypt International Exhibition Center. As the primary platform highlighting Egypt’s substantial progress and ambitious development plans in the oil and gas industry, the show brings together key ministers, government officials and representatives of major global oil companies as well as local and regional national oil companies, and leading technology and service providers. Among the show’s highlights is “The Strategic Industry Conference”, bringing together a host of Oil & Gas executives including Claudio Descalzi, CEO, Eni, Bob Dudley, Group Chief Executive, BP, Grigoris Stergioulis, CEO, Hellenic Petroleum, Lorenzo Simonelli, Chairman & CEO, Baker Hughes, a GE Company and Mustafa Sanalla, Board Chairman, NOC Libya to name a few. While the “CEO Strategic Roundtables” focus on the roles upstream, midstream and downstream sectors play in helping the country achieve its sustainable energy development objectives. Equally of note is the “Finance and Investment Lunch Briefing”, connecting government representatives, NOCs and IOCs with local and international banks, and private equity firms. 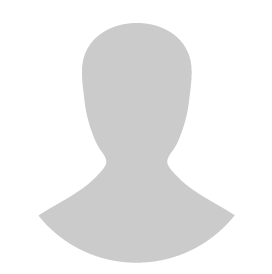 EGYPS 2018 will host over 400 exhibiting companies, 15,000 attendees, 11 country pavilions from major oil producing countries that include Bahrain, China, France, Germany, Italy, Norway, Russia, Scotland, United Arab Emirates, United Kingdom and the United States of America, more than 1,000 conference delegates, in addition to over 150 expert speakers taking part in over 50 dedicated industry sessions.